There is nothing more convenient than enjoying the sights on a self-drive Tasmanian vacation in your very own Hobart motorhome rental. You are in full and complete control over where you drive and the sights you see. You also have the added luxury of a mini kitchen, eating area, restroom and you can even park your motorhome hire or RV rentals at a nearby holiday park for a nap or for the night. While camper or motorhome rentals in Tasmania are totally separate from regular passenger vehicle rental companies; there are still plenty of Hobart RV hire companies to choose from. Some of the most popular and trustworthy include: Apollo Motorhomes, Britz Campervan Rentals, Maui Motorhomes and Energi Campers. As is the case with car hire, the best thing to do is book your motorhome in advance. Book online and you can compare Hobart motorhome rental and RV hire rates to find the best deals and current promotions, with one way camper rentals to Launceston available. With a motorhome rental, Hobart is yours for the taking! 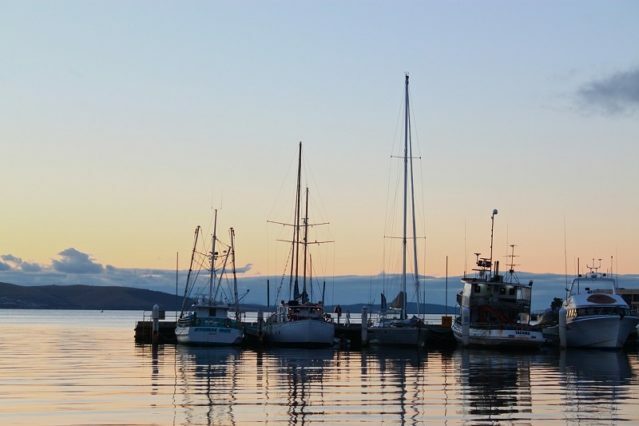 Once you rent a campervan, Hobart is ready to be explored. You no longer have to worry about returning to your hotel room every evening. Wherever you go, your home and luggage go too! Cut back on travel expenses by preparing meals in your very own kitchen. A trip to the local supermarket is much cheaper than eating out three times a day. One of the main reasons for campervan hire in Hobart being so popular is the abundance of caravan parks throughout Hobart and the whole of Tasmania. Provided you have enough time to spare, you could quite literally drive your way all the way around Tasmania and take in everything it has to offer. 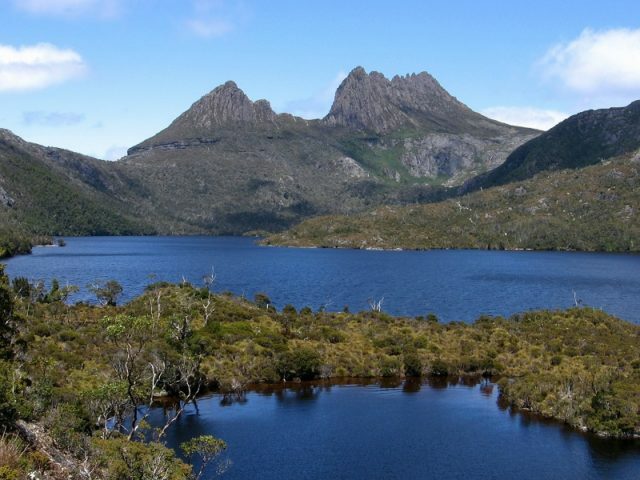 Spending time in Cradle Mountain – Lake St Clair and Freycinet National Parks, should be included on everyone’s Tasmanian motorhome rental holiday. If you are visiting during the summer months; you will be in for some fantastic weather and there are plenty of outdoor activities and festivals too. The Hobart Summer Festival is held in honour of the Sydney to Hobart Yacht Race so, if you are in Hobart around this time of year, make your way down to the harbour to watch them come sailing in. Food lovers will get a real kick out of the Taste of Tasmania Festival; where they can enjoy delicious dishes and drinks both local and international. In Hobart itself you can visit the Tasmanian Museum and Art Gallery; while the Waterfront area draws a nice crowd especially in the evening. A visit to Hobart and Tasmania in general is both a culturally enlightening and very much an entertaining experience for all. You can enjoy both the comforts that the capital city has to offer with nature within your reach.